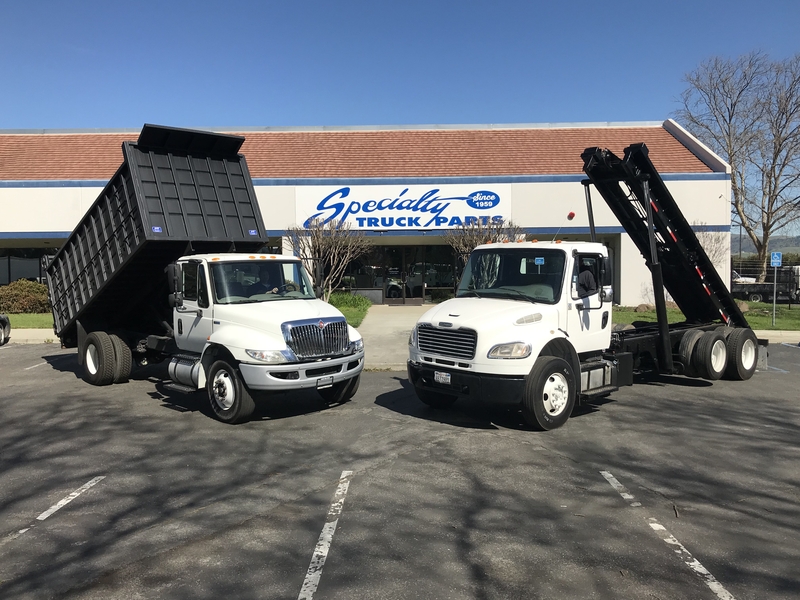 Specialty Truck Parts has come a long way since its humble beginnings as a small auto wrecker in Downtown San Jose, Ca way back in 1959. We are now located in Gilroy Ca in a state of the art 40,000sq ft warehouse/repair facility on 3.5 acres! We encourage you to search our inventory, stop by or give us a call today!